Situated on the edge of the Grampian Mountains in one of the Angus Glens, Glenogil is a renowned Sporting Estate with ground rising from around 600 feet to over 2,300 feet. The continuing programme of investment and intensive management ensures Glenogil continues to offer some of the best grouse, pheasant and partridge shooting in the country. It is highly accessible within Scotland. 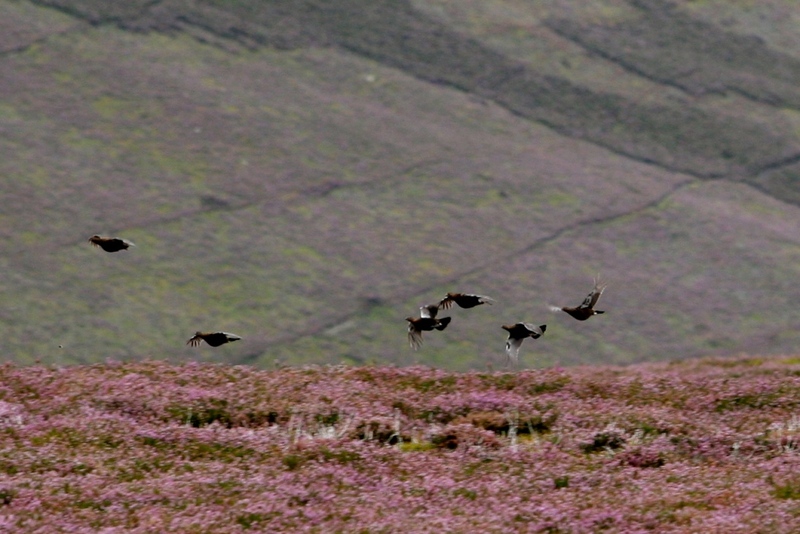 The grouse moor extends over 20,000 acres and comprises the Glenogil, Glen Moy, Glenqueich, Fern and Nathro beats. 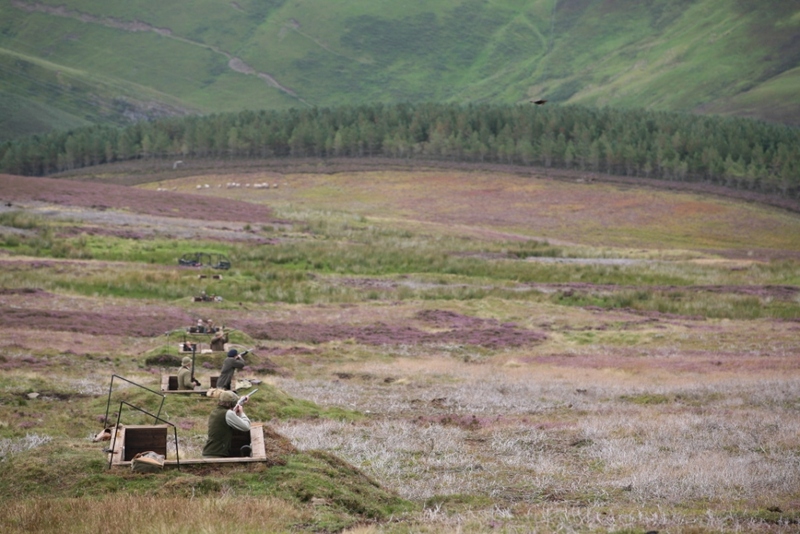 After a period of light shooting combined with an intensive management programme, grouse stocks have increased dramatically. Following successful seasons from 2008 to 2011, and in line with several other moors in Angus, 2012 was a poor season for a variety of reasons, so little shooting took place to preserve stocks for 2013, which was vindicated with another successful season. 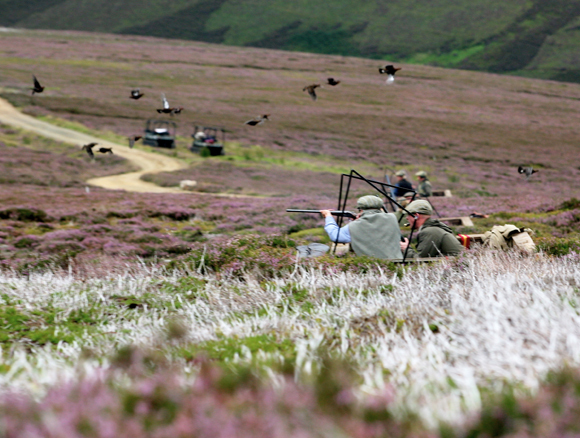 Occupying nearly 3,000 acres of low ground and woods, the pheasant and partridge shooting at Glenogil and Glen Trusta has earned a deserved reputation as one of the best driven shoots in the area. 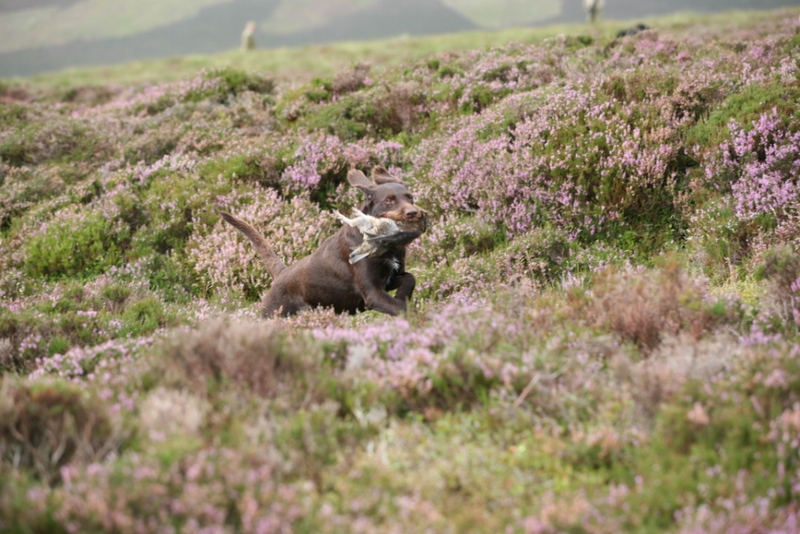 The mix of established woods, marginal bracken on the fringe of the grouse moor, and deep gullies provides a wonderful mix of drives to show high and testing birds for the best of guns. 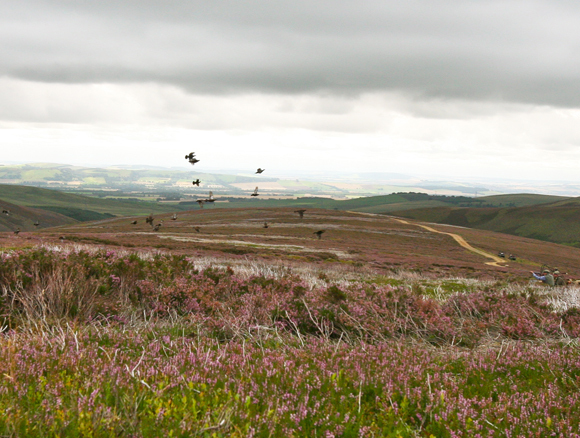 Partridges are shot from late September, with pheasants following on from late October to the end of the season. 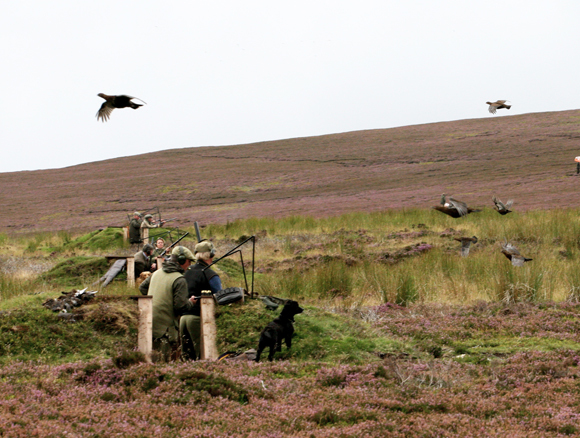 Days between 150 and 300 birds will be available for full teams of up to 9 guns in 2013. 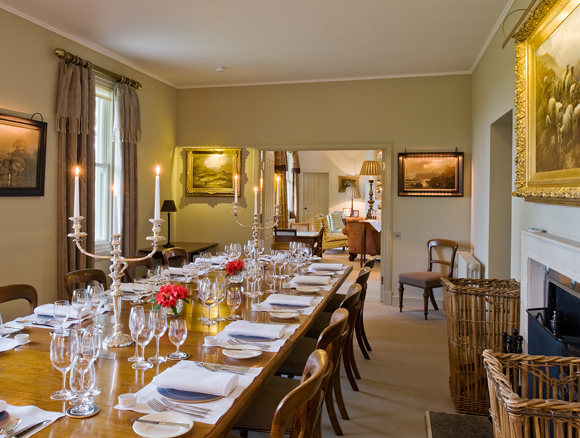 Accommodation is available in a number of properties on the estate, from shooting lodges decorated to the highest standard which sleep up to 18, to a converted steading building sleeping 8 in 4 twin rooms. 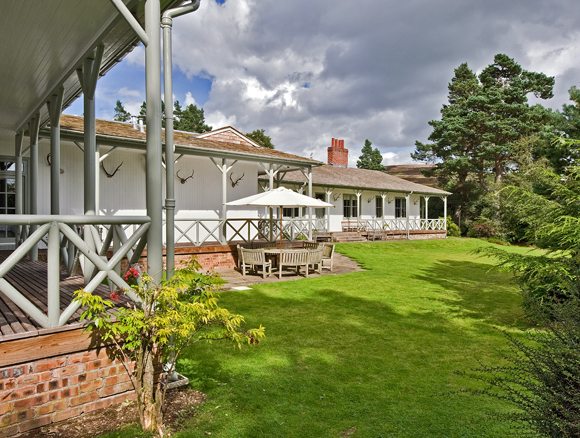 We are happy to assist with any accommodation requirements for shooting parties which can be provided on a fully catered basis.